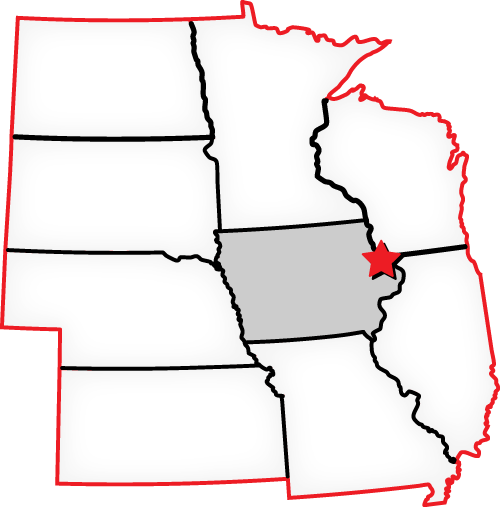 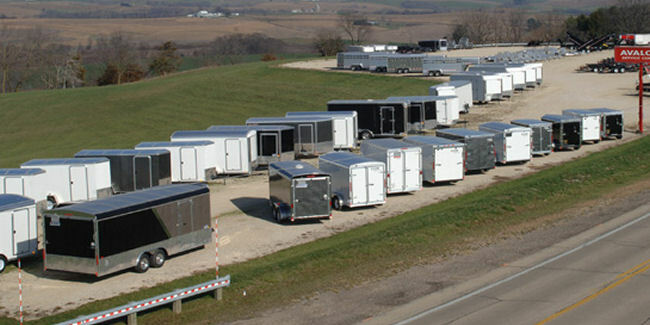 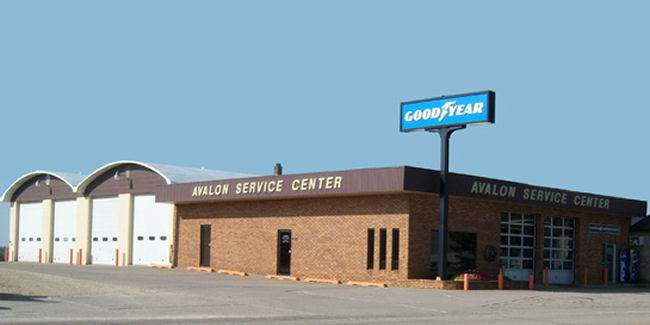 Avalon service center located in Rickardsville, Iowa, has an exceptional service department with qualified and experienced personnel. 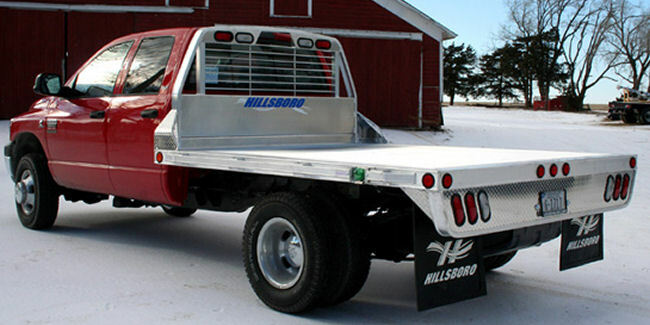 We offer a wide range of services including anything from hitch and wiring installation to collision repair & general maintenance. 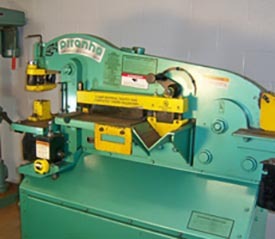 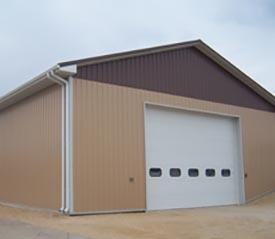 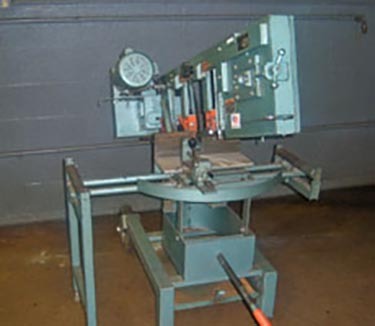 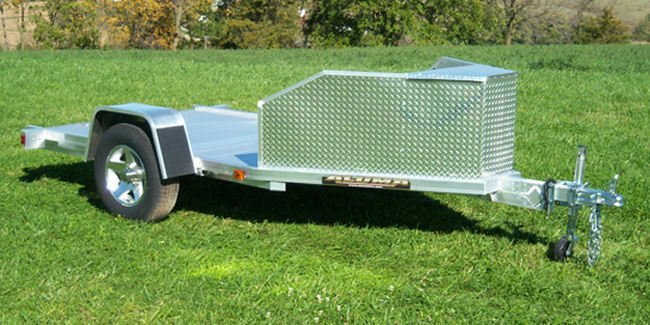 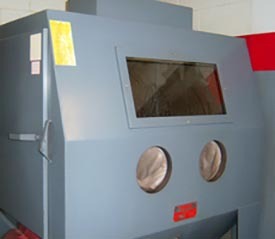 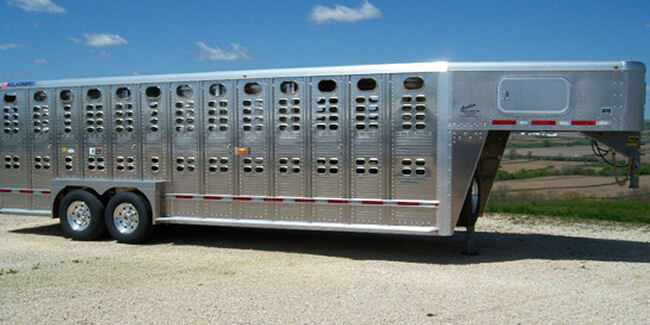 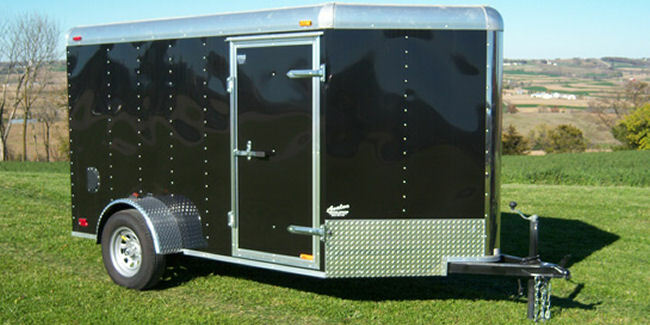 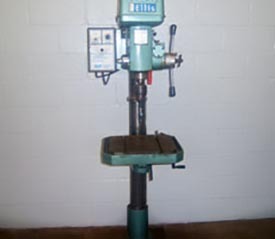 Steel and aluminum welding, along with custom fabrication, are also specialties in our shop. 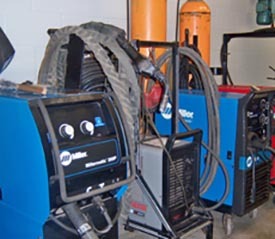 Our service department uses name brand quality parts & accessories. 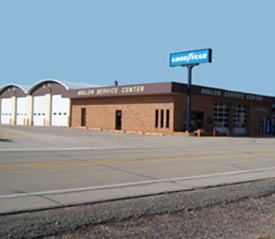 We also have a full service tire repair & sales department. 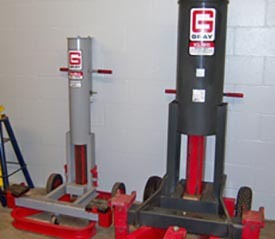 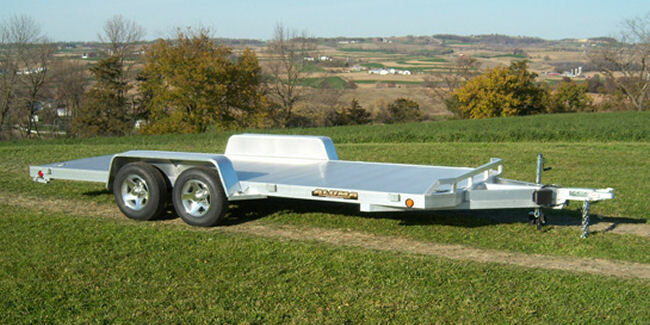 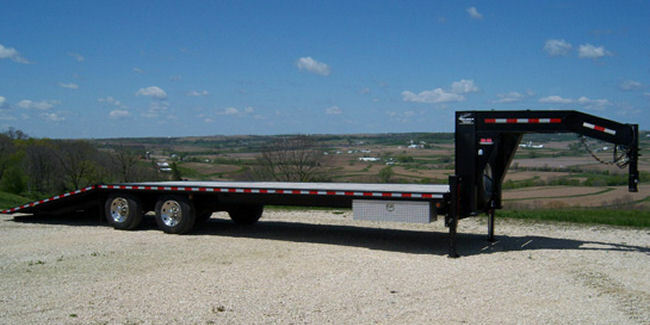 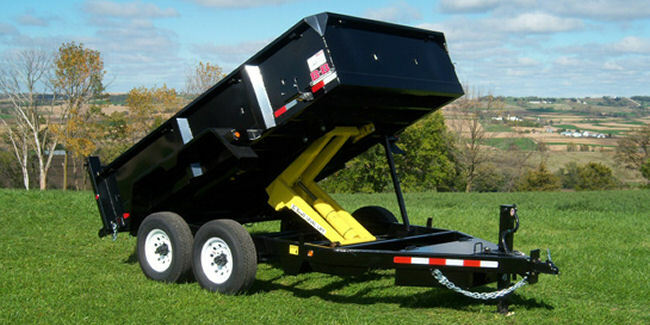 We pride ourselves on quality workmanship that provides first class service on our customer’s equipment and vehicles.